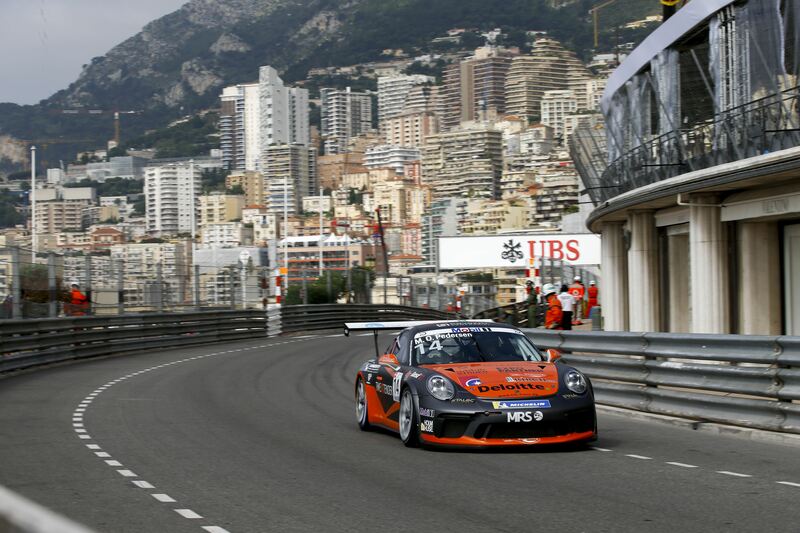 Mikkel Overgaard Pedersen will once again race in the Porsche Mobil 1 Supercup. The young Danish driver has signed with the Italian Dinamic Motorsport outfit, so he will be present in a Porsche 911 GT3 Cup for the fifth season in a row, with the past two seasons being full seasons. Pedersen will have a brand new 2019 model at his disposal, which is a big upgrade from the previous season. He got a new car for the 2017 season, but continued in that one throughout the 2018 season. The car was used in other Carrera Cup series too, so it was starting to get a long in the tooth. But the young Dane continued to impress despite that, in what might be the toughest one-make series in the world. In addition to the PMSC series, he will race at two other Porsche Carrera Cup races at the Red Bull Ring and at Spa Francorchamps. That’s quite useful since they are part of the PMSC series too. He will replace Mattia Drudi in the team, who was picked up by Audi Sport, and has become a works driver in GT3. That is the ultimate goal for Mikkel O. too, like his fellow countryman, Michael Christensen. He will also do various starts in his native country, where he races a Porsche 911 GT3 Cup car too, which is running very close to the official lap record at FDM Jyllandsringen, Denmark. Porsche Mobil 1 Supercup will have a collective test at Circuit de Catalunya on 16-17 April, with the season kicking off on the same track three and a half weeks later, alongside Formula 1 at the Spanish Grand Prix.